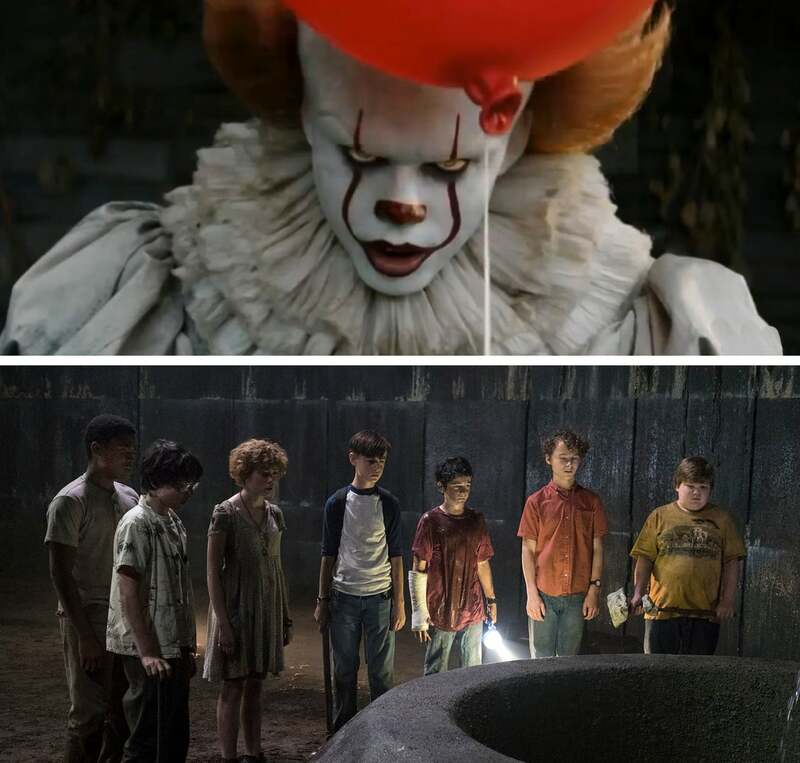 It has become the most succesful September release ever, winning its second weekend box office with $60 million for a worlwide total of $371.3 million. 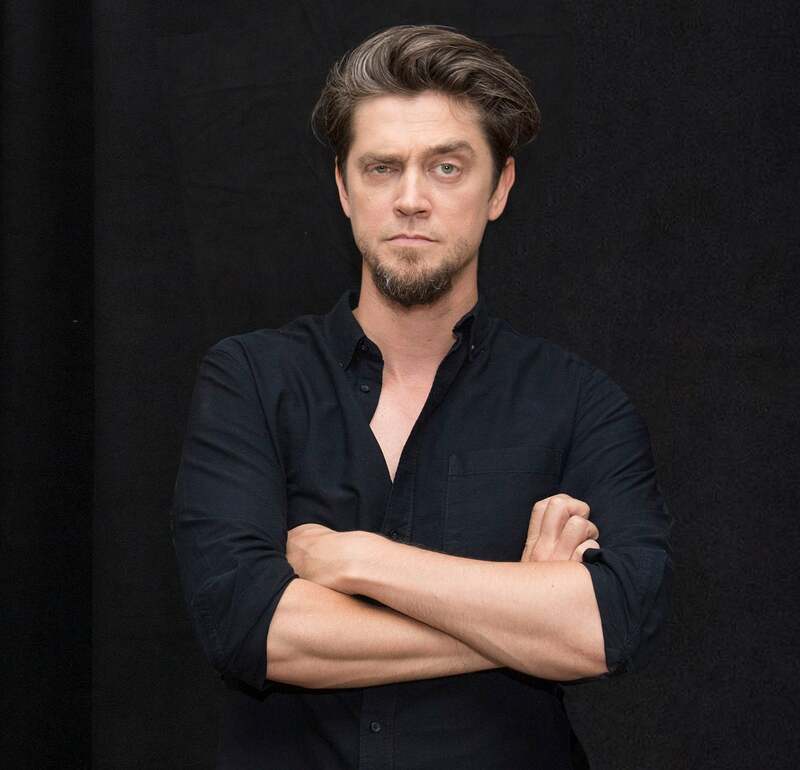 When it became absolutely apparent that this new take on Stephen King’s popular novel was going to bring audiences to the cinema in droves, we spoke to director Andrés Muschietti. The Buenos Aires' Universidad del Cine alumn had already been in the top spot once before with his first film, Mama. Among many other things, we discussed his particular moment in life and where he wants his career to go from here. Yeah, of course. Honestly I was already pretty calm to begin with, but after the film’s release I was left with this strange sensation. I spent so much time involved in the production and post production of this film that it’s like weird. The day came, finally. It’s hard to explain, but it feels a bit surreal. I didn’t have the “Let's see how the film will do” jitters because I had already shown the film before and received positive feedback, but it’s a relief. The numbers on the first Friday of release were fantastic. And the night before I stopped by the Hollywood Arclight to see people's reactions and they were really good. I imagine that you must have not been as calm for a while, especially because you were involved with Stephen King, a globally loved and revered novel and your first film for a major studio. How were things then? Stephen King saw the film a few months back and his reaction was very positive. That helped me keep my cool, because honestly when you make a movie and you’re involved for so long, you start forgetting about feelings. You can't scare yourself while making a horror movie, so being involved for this long made Stephen King’s reaction like a gift of sorts, which gave a whole new sense of tranquility to the previous couple of month's work. I honestly never felt any real pressure throughout the two-year process, I didn’t feel like I had to meet any expectations. It was something more internal, more personal, more about rebuilding an emotional connection to the novel, which I had read when I was 13 or 14 years old. There was a very personal connection to the story that helped me develop a vision for the film, that’s why it was more about making it from within than making it in real life. And Stephen never interfered with that process, because he basically knows that adaptations are like a whole different kind of beast, also being the most adapted novelist in modern times, he has a very relaxed view when it comes to adaptations. Although I will admit, with Stephen King being one of my personal heroes, I was a little nervous when it was time to show him the film. People went to the theaters in hordes to see It, coming off a weekend where the box office saw record low attendance. In times of Trump, hurricanes, earthquakes ... why do we still want to go into a dark room to be scared despite all this chaos? Stephen King has said it before: we go see horror movies to alleviate the horrors of the real world. And to me that’s true, one goes and encounters death knowing that the film will end, and more often than not, the hero will triumph in the end. It's a cathartic, almost therapeutic experience. Going to see horror is a kind of test of bravery. It’s relaxing. Although there are plenty of people that don't make that connection, one of It’s themes is using fear as a mode of control, and that’s something you’re seeing happening today in the world. There's a man constantly trying to terrorize and divide in order to keep the public under control. In Hollywood, a director with two consecutive box office hits becomes heavily sought after by studios. I know you’re being offered very interesting projects at the moment. Is it difficult to not lose yourself and know what to pick when all these doors keep swinging open for you? I'm closer to directing my own stories again. After Mama, which was a very personal, very creative project, I let myself be taken by the tide of the industry. I was very open to the studio’s suggestions, and I spent a lot of time reading scripts and taking part in projects. The truth is that 8 years passed between Mama and It, not just because there were many projects that I didn't find interesting, but because there were films that would fall apart because with the studios I didn't know how to control them. So I really want to make a movie that is personal and mine again, with my story and my script. That’s not to say It was in any way, shape or form a negative experience. In fact, I’m eager to make a second part. But I miss the creative freedom I had where I could just sit for 3 to 4 months and think. A story that one conceives themselves is much more gratifying. Have you ever asked yourself what your journey would have been like had you not been invited to go to work in Spain when you lived in Argentina? I’ve asked myself that question many times. I spent about 15 years in Spain working in advertising. Being there put me on a plateau in terms of developing as a director for commercials, because the advertising in Argentina is just better. Honestly I don't think I have an answer, because making Mama, the short, was a personal challenge. It’s hard to admit, but I think I would’ve made it all the same in Argentina. The way that it spread has more to do with technology, and the times we live in, with YouTube more than with being in Spain. When you first read It when you were 13 or 14 years old, did you ever think “I'm going to be the one to make it into a movie”? No, but some of it has to do with what King says about the imagination of children. Everyone always tends to say “It would be so great to make this into a movie” when they read something they like. In that time I was in love with film, so it was kind of inevitable. Obviously no, at an intellectual level, no one ever admits it. I never thought “I'm going to fight until I make a movie out of this”. In a weird kind of way what happened with It was kind of an accident, but that’s how destiny works.